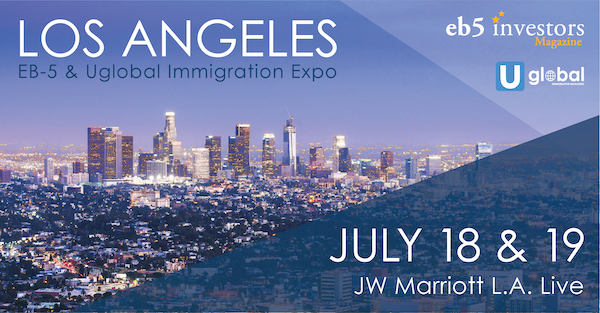 To extend last year’s success of the most-attended EB-5 conference in the U.S., EB5 Investors Magazine is pleased to announce the 2019 EB-5 Expo Los Angeles on July 18 and 19. 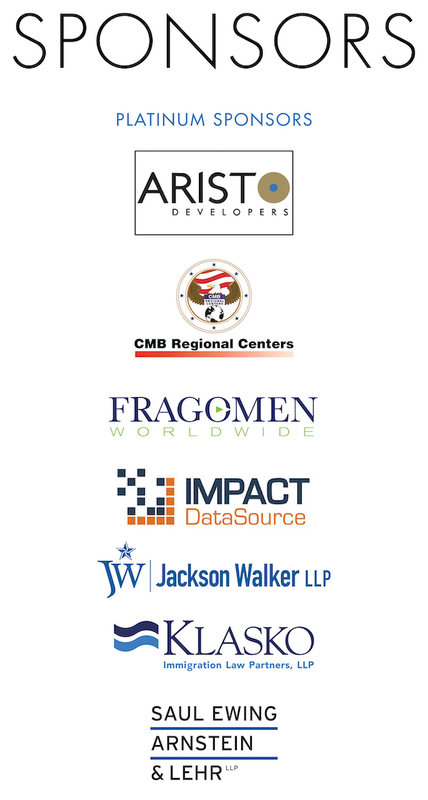 This event attracts a globalized community of stakeholders from traditional and emerging EB-5 markets, including China, Vietnam, India, Brazil, South Korea and UAE. 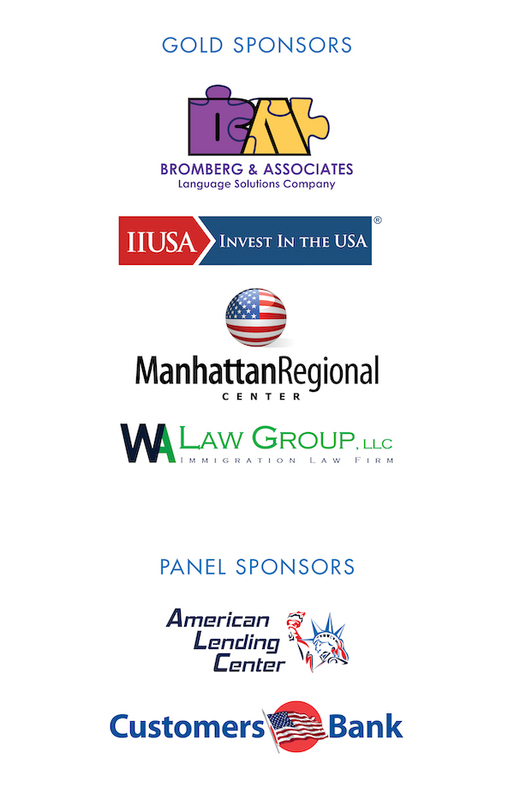 Our educational panels moderated by industry experts provide valuable insight about United States’ EB-5 Immigrant Investor program. We invite anyone interested in expanding their global business network while learning about the EB-5 market join us at this expo.